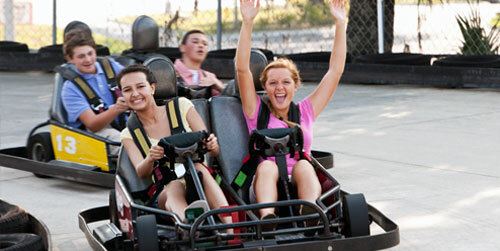 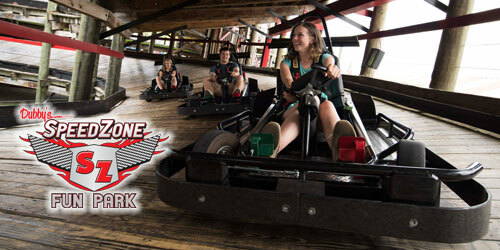 SpeedZone Fun Park, located in the heart of Pigeon Forge, offers 4 unique go-kart tracks all in one convenient location! 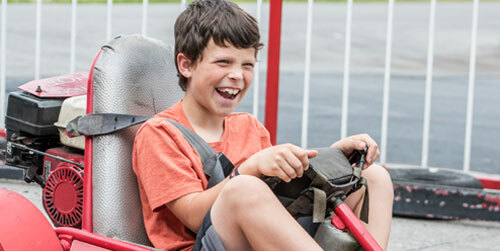 Test your speed on the Slick Track, race up and down on the Coaster Track, handle tight turns on the Tennessee Twister, or let your junior speedsters zoom around the Kids Track. 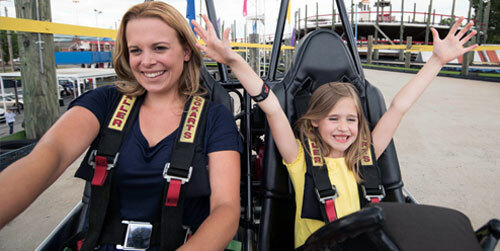 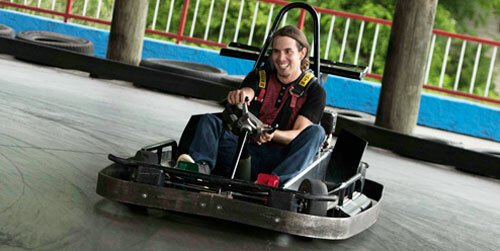 Whatever your age or skill level, there’s fun waiting for you at SpeedZone Fun Park!